Kathy Lucas is currently co-chairman of the CBGS 20th Anniversary Celebration Fundraiser Committee. Kathy retired from the CBGS Glenns campus in 2015 after serving as office administrator for 11 years. Volunteering at her church office during her teens encouraged Kathy to work in the administrative field, where she remained for 40 plus years. Kathy’s employment history began at McGraw Hill Publishing; subsequently she worked at Oak Grove Church, Lower United Methodist Church, and CBGS. 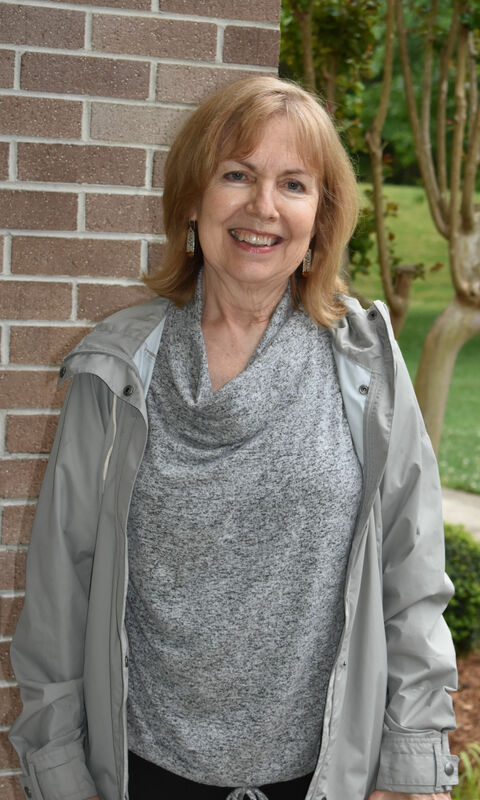 Kathy’s volunteering activities have included Meals on Wheels, reading to students at Middlesex Elementary and middle schools, counselor for the Rappahannock District Youth Choir, and serving on the gifted advisory board for Middlesex Public Schools. Kathy is a member of Lower United Methodist Church and sings in the Lower choir. Kathy and her husband, Luke, live in Hartfield and have two adult children and two grandchildren. Along with her love of nature and visiting the great National Parks of the U.S, Kathy loves music, painting, and photography, and she is passionate about being environmentally conscientious. Kathy was instrumental in placing receptacles and signs for recycling at CBGS activities and events.